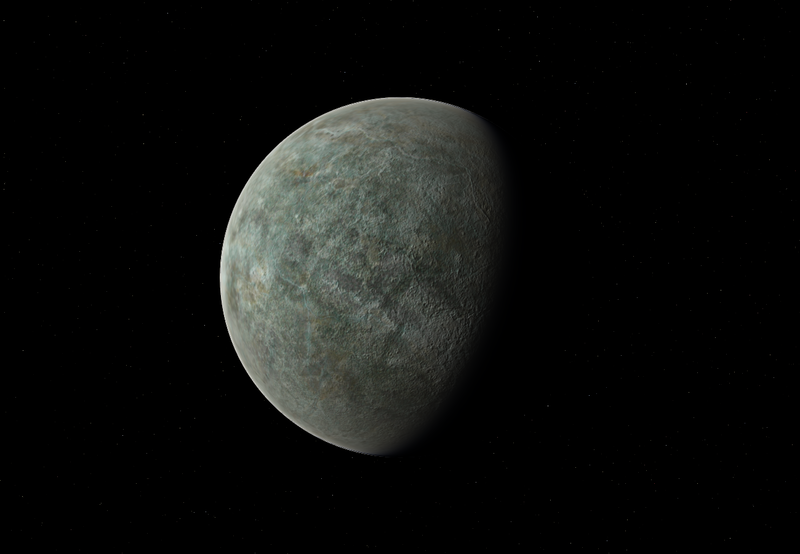 Jane Eden is a planetary system orbiting a yellow/white f-class star. The system lies in the Orion Constellation in the Betelgeuse Region. The most well known fact about Jane Eden is that its the closest inhabited system to the star Betelgeuse. Betelgeuse is the ultimate celestial object in the skies of the Jane Eden planets, a point of light that shines brighter than a full moon on Earth. 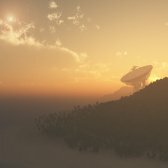 The adventurous souls looking to travel in the Betelgeuse Star System will first have to stop in Jane Eden. 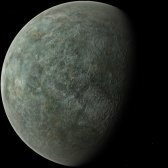 The system's primary planet has had a peaceful existence in a corner of the sometimes tumultuous Betelgeuse Region. 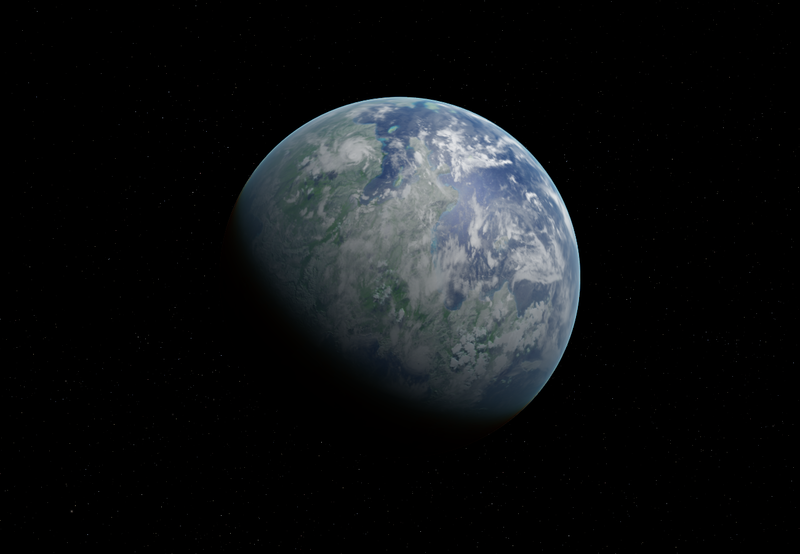 The planet was left untouched by the Orion Alliance, allowing a sizable population of over a billion people to quietly grow free from the wars and conflicts, often seen on other planets in the region. 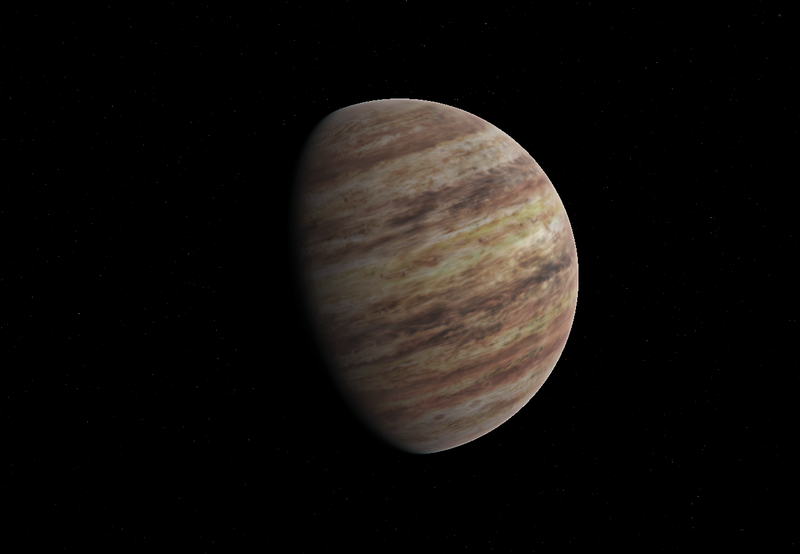 Jane Eden C is a rocky, terrestrial world a bit too warm for liquid water to exist on the surface. 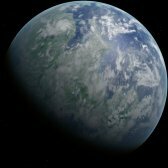 The planet has a cloudless chlorine atmosphere with traces of Carbon Dioxide. 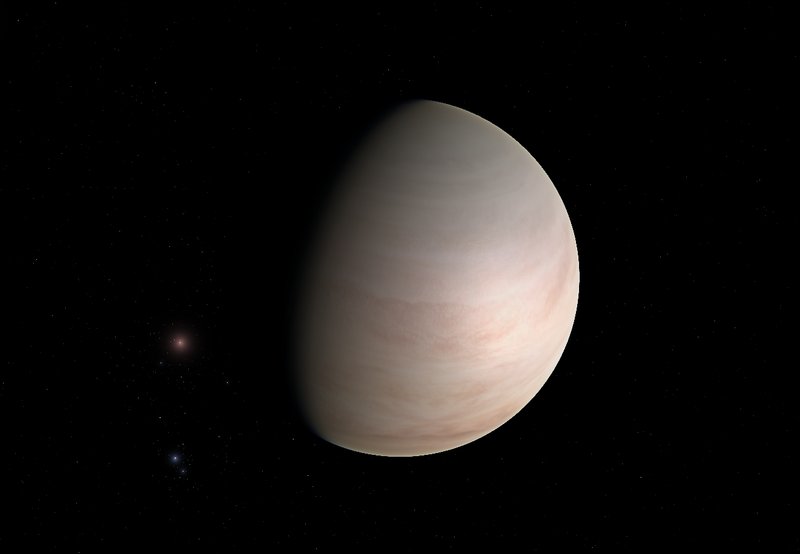 The chlorine atmosphere has allowed the planet to avoid the runaway greenhouse effect, often seen on other similar sized planets at its temperature. The surface is composed of large amounts of aluminum and titanium. 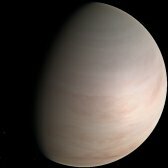 Warmer than Earth, the habitable Jane Eden D has a dry, uncomfortably hot "ring of fire" around the equator. The majority of the population live in the more comfortable higher and lower latitudes. The planet's surface has 2 major continents named Atlas and Titan. 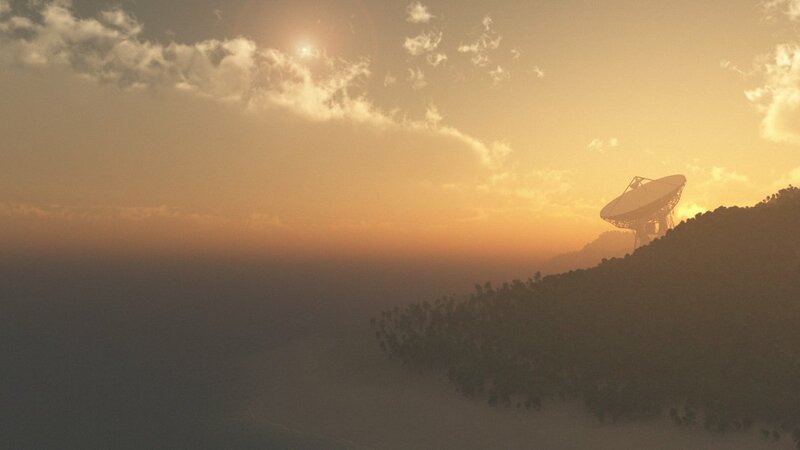 Atlas is a densely populated continent, especially in the region along its northwestern coastline. Titan is much more rural with sprawled out agricultural villages. 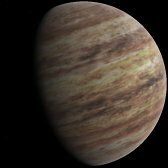 Jane Eden E is a hydrogen helium gas giant with 1.6 times Jupiter's mass. The planet has a sizable amount of hydrocarbons in the middle layers of its atmosphere.